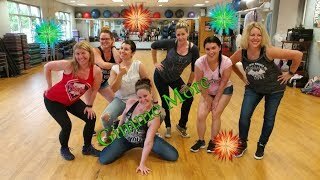 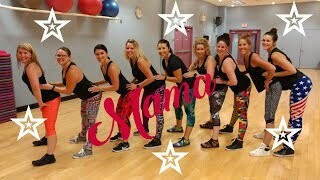 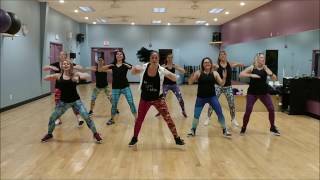 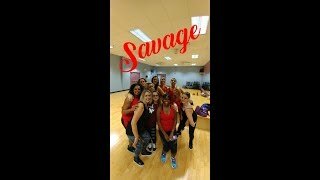 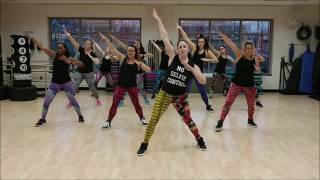 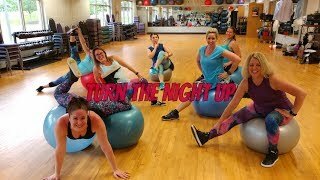 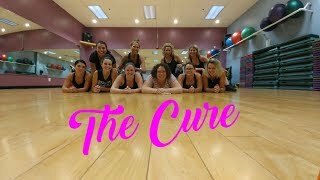 For more information regarding my Zumba Fitness® classes see my Licensed ZIN™ profile: ashley84.zumba.com/ rnFollow us on instagram @danceufitrnrnThank you so much for watching my dance fitness video! 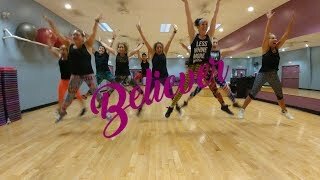 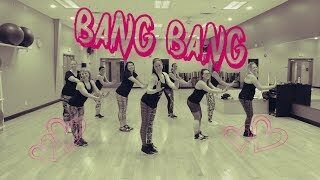 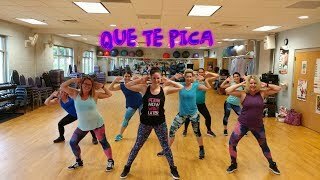 I absolutely LOVE choreographing and I love posting my own dance fitness choreography that I mix into my Zumba Fitness® classes!!!! 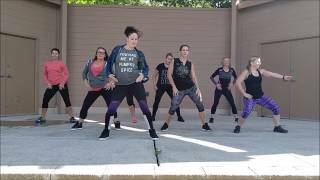 #ashleyjabs #dance #choreography #fitness #DanceUFitrnrnLike what you see? 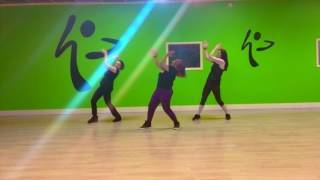 Subscribe at: www.youtube.com/c/ashleyjabsrnrn*I DO NOT own the rights to this song.